Langkawi is popularly known as the Jewel of Kedah, a state situated in the northern part of Malaysia. 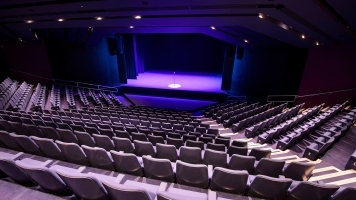 Langkawi is a beautiful place with sandy beaches and glittering waves; world-class infrastructure and a booming tourism industry; and more importantly, fascinating and mysterious myths and legends. It is said that to achieve this prosperity a terrible price was paid: seven generations of the island’s inhabitants were cursed because a young girl, Mahsuri, was falsely accused of adultery. Amirah and Hazim are two siblings who are part of that curse. Having lost their parents in a car accident, Amirah is desperate that their lives will never turn for the worse, ever – and so she takes it upon herself to reverse the curse of Mahsuri by going back in time to right old wrongs, dragging Hazim with her along the way. As they learn about their ancestors and about themselves, a more pertinent question appears: will the chains of the past drag Amirah and Hazim down, or will they break free? 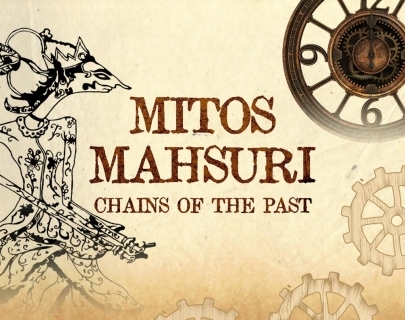 Warwick’s Malaysian Student Association proudly presents Mitos Mahsuri: Chains of the Past.